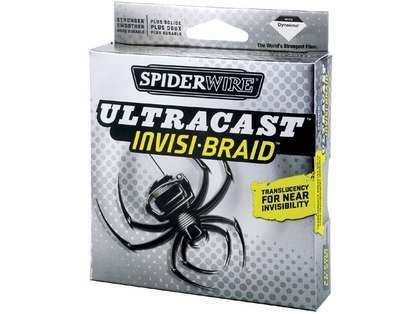 Spiderwire Ultracast Invisi-Braid's translucency technology makes this line the nearest thing to clear and invisible. AMAZING! Spiderwire Ultracast is the BEST braided fishing line ever made PERIOD! 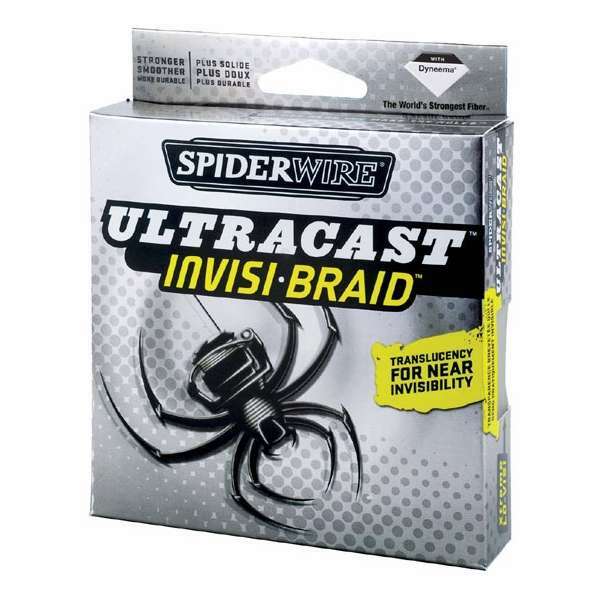 In addition to its translucency, Ultracast Invisi-Braid outcasts, and outlasts all the competitors. Unlike the other braids, Ultracast requires no break-in period. It is limp and ready-to-fish right out of the box. It's stronger, smoother, and much more durable, while still amazingly thin and sensitive. With Spiderwire, Nothing Get's Away! 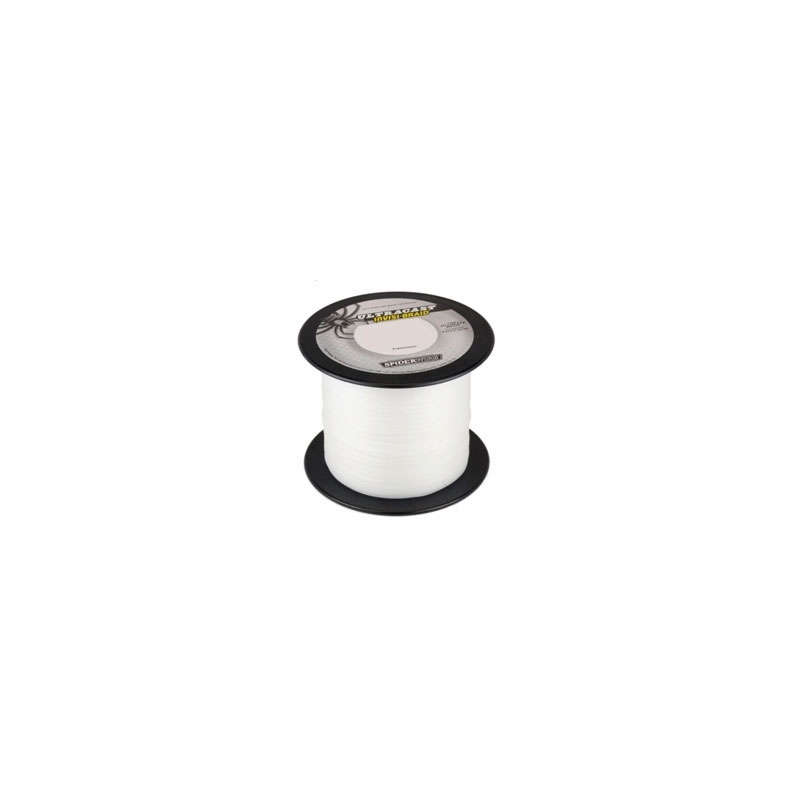 I have all of my bass reels spooled with this braid and it does not fray easily. This braid can go through any bass application and performs amazingly. Very good line for light tackle saltwater and general freshwater fishing. It casts a mile and is very strong. Great line for light tackle! I use 20lb Spider Wire invisi-braid for light tackle and I have caught 25lb+ fish with my light tackle setup! i don't use much braid for freshwater but have when there is a lot of wooded cover or rocks in the water. This line is great and casts very good for braid. It's very strong and will help you pull fish out of some very heavy cover.